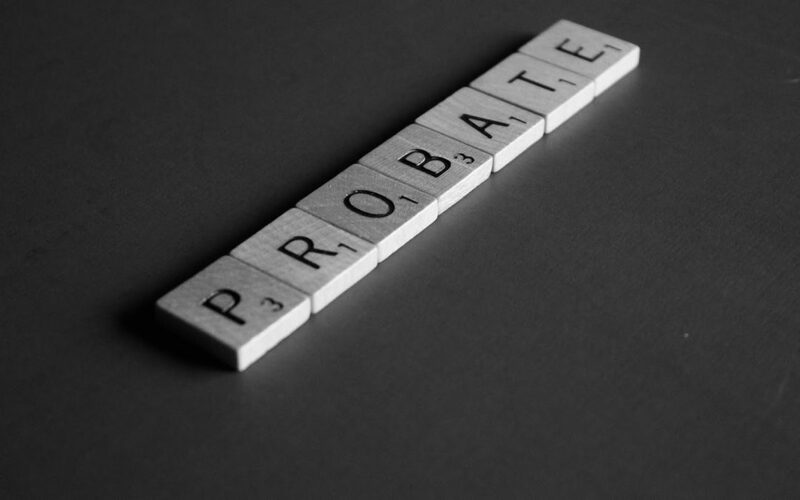 What is Not Included in Probate? What If There is No Will and Testament? Probate is the court-supervised process of authenticating a will. The probate process includes locating and determining the value of the deceased assets, paying his or her final expenses (taxes, bills, debts) and distributing the remainder of the estate to the rightful beneficiaries. The estate executor or the attorney representing the estate usually initiates probate. During this process, a probate court validates the will and authorizes an executor to distribute the estate to the rightful beneficiaries, as well as pay any taxes or bills the estate owes. If there is no will, a person is said to have died intestate. When intestate occurs further administrative processes needs to take place to determine how the estate will be divided. In interstate cases, the court will name an administrator of the estate, who will follow a probate judge’s instructions on how to distribute property. Probate laws differ from state to state. For example, if the deceased primary resident was in California, Louisiana, Nevada, New Mexico, Texas, Washington or Wisconsin, Arizona, or Idaho his or her estate will be settled using community property laws. States like Alaska allows residents to opt out of community property laws. Community property laws state that both spouses are equal owners of all property obtained during their marriage. If one of the spouses dies, and there are no children, the court will award all assets to the surviving spouse. Other times, probate courts will determine how an estate will be divided using state inheritance rules. Usually, the estate distribution hierarchy begins with the surviving spouse. If the deceased isn’t married, his assets will pass to other family members in a specific order, typically starting with surviving children and then onto relatives. 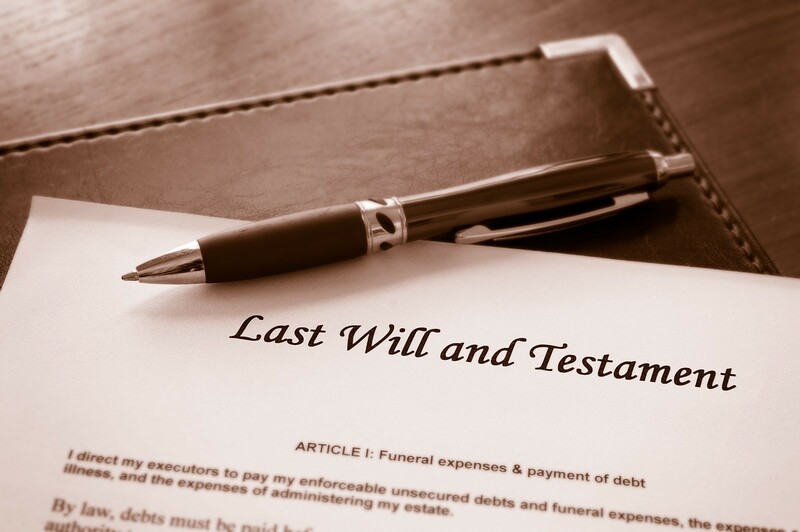 An executor of the estate is named, usually within the will. If there is no will or no executor is named in the will, the probate court uses its best judgment to appoint an executor of the estate. The will is validated in the court of law. The deceased person’s property is identified and cataloged. The majority of the deceased’s assets cannot be sold or distributed until the probate process is complete. The deceased property is appraised. Any taxes or debts owed by the deceased are paid. The remaining assets are distributed according to the deceased wishes, or if there is no will in accordance to state law if there is not a will. There are many factors to take into consideration when contesting a will, and the clock is always ticking. To legally challenge a will during the probate process you must qualify as an interested party. An interested party is someone who was already in a will (a beneficiary) or would inherit from the decedent by law if they died without leaving a will (intestacy). You don’t have to be a relative to be an interested party. You can contest a friend’s or neighbor’s will that reduces your inheritance or leaves you out of the will entirely, as long as you where mentioned in a previous will. After you figure out if you are an interested party, you must determine what ground you are going to contest the will on. The will wasn’t signed in accordance with applicable state laws. The deceased did not understand the nature and value of his or her assets; who should logically inherit the assets; and the legal effect of signing a will. The deceased was unduly influenced into making a will against his/her volition. The will is a forgery or a fraud. 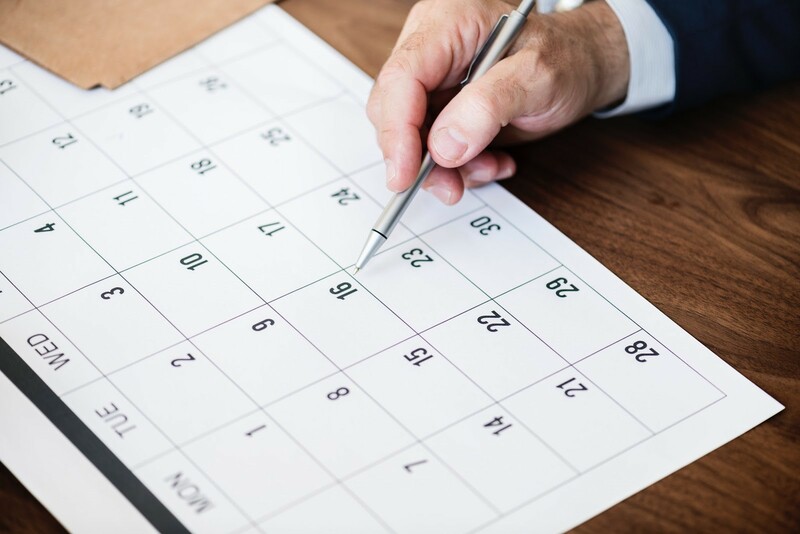 Of course, if you are unsure if you can challenge a will, then there are strict timelines with respect to contesting a will, so it is imperative to contact an attorney to assist you in getting the process started as soon as possible, to ensure that you do not miss any of these important deadlines. An experienced probate attorney will be able to guide you through the probate process. Their level of involvement will depend on what your goal for the probate process is. If there aren’t any disputes to the deceased’s will, then a probate lawyer will be there to help make sure the probate process runs smoothly, ensuring the correct documents are filled and that assets make it to those named in the will. If you would like to challenge a will, a probate attorney will be able to help you establish your claim by finding grounds to contest the will in question. They will help you gather evidence to support your claim, petition the court with your concerns, inform other interested parties about your challenge to the will, identify and locate property, and prevent other parties from dissipating, damaging, or hiding property. Usually, the probate process takes six to nine months to complete after the probate case is opened with a court. The length of time can vary depending on the court system and especially if there are challenges to the legality of the will or the distribution of assets. Probate court is a specialized type of court that deals with the assets and debts of a deceased person. The judge presiding over the court has the responsibility of assuring that the detected person’s creditors are paid and that the remaining assets of the estate are distributed to the proper beneficiaries. Some assets qualify as non-probate assets, such as life insurance policies that designate a beneficiary or bank accounts with a “payable upon death” beneficiary named as part of a legal contract. Real estate held in joint names with the rights of survivorship can bypass the probate process as well. Depending on the state, it is not always necessary for an estate to enter into the probate process upon someone’s death. One of the aims of estate planning is often to avoid the probate process to have assets distributed to heirs promptly. When there is no will present or the deceased did not name an executor of their estate, the state will step in and provide a list of possible executors. The executor will then be chosen during probate court proceedings. The surviving spouse or registered domestic partner is usually the court’s first choice for an executor. If there is no spouse, then adult children are the court’s next likely choice, followed by other family members. If you are trying to sort out the estate of a loved one who did not leave a will, you should contact an experienced probate attorney to help you put your loved one’s estate in order and ensure that you receive your rightful inheritance. If you are struggling with the probate process or have questions about this article, don’t hesitate to contact us. We are happy to answer your questions.